Volunteers gather supplies to ship to Bosnia after devastating floods. Bosnians in St. Louis are mobilizing to send truckloads of urgent aid back to Bosnia after an epic three-day rain storm flooded much of the country, killing dozens and potentially dislodging land mines buried during the 1992-'95 war. In St. Louis, which has a larger Bosnian population than anywhere else outside of Bosnia, volunteers are gathering and shipping donations to help after the flood destroyed 100,000 homes and buildings, killed 40 and left a million people without water, according to Reuters. "The aid needed in Bosnia is immediate," says Erna Grbic, an owner at Grbic Restaurant and an organizer for the aid effort, to Daily RFT. "After Bosnia survived a war, the economy is not strong enough to provide support to the families affected. Entire cities are underwater. Families have lost all they had, and unfortunately, flood/disaster insurance doesn't exist in our country." 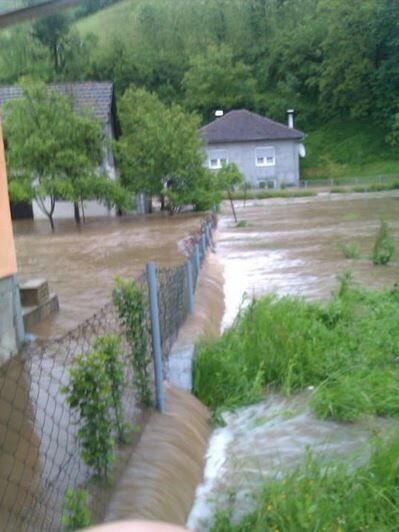 Grbic's grandmother sent this photo of the flooding in Sanski Most, in north-western Bosnia. The rainstorm, which dumped three months of rain in three days, flooded Bosnia with the heaviest rainfall in more than 120 years, causing overflowing rivers and hundreds of landslides. 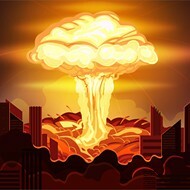 "The consequences...are terrifying," Bosnian Foreign Minister Zlatko Lagumdzija said at a news conference. "The physical destruction is not less than the destruction caused by the war...During the war, many people lost everything. Today, again, they have nothing." Here in St. Louis, local Bosnians and supporters gathered Friday to make a plan for collecting aid and donations. By Sunday afternoon organizers had already filled a semi-truck with the most urgently needed items, including medicine and baby items, and were preparing even more donations to ship. Alpha Transport, a Bosnian-owned company in St. Louis, will drive donations to Chicago, where Bostel TV has chartered planes to transport aid, Grbic says. Want to help? Here's how to donate. 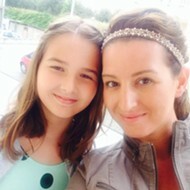 You can contribute money to the Go Fund Me fundraising page, A Heart for Bosnia online. 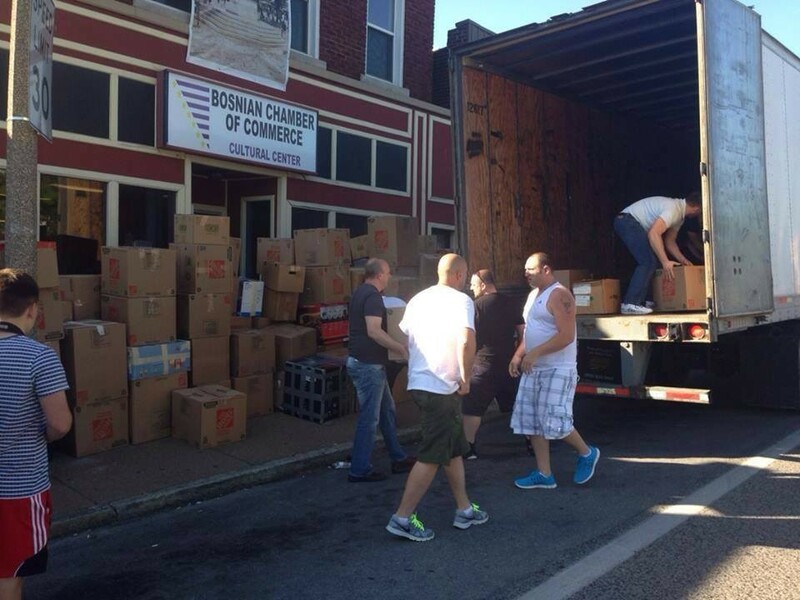 The Bosnian Chamber of Commerce (5039 Gravois Road) will accept donations from 5 to 8 p.m. through Friday. 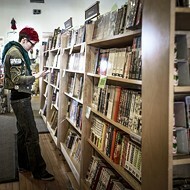 The chamber also accepts financial donations.